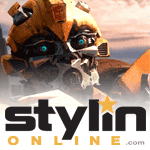 For the 2018 fan vote, Hasbro offered fans a chance to vote on a two-pack for the upcoming "War for Cybertron" line (later named as Siege, the first part of the War for Cybertron trilogy). 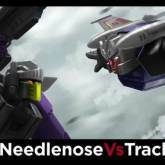 The nominees were Needlenose vs Tracks, Spinister vs Wheeljack, and Mirage vs Impactor. Mirage vs Impactor ultimately won the vote. 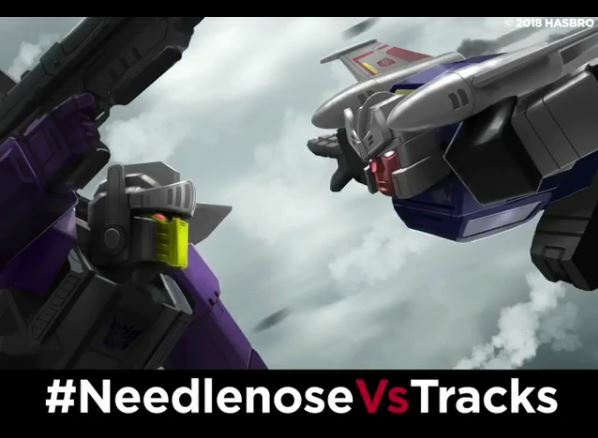 Tracks vs Needlenose would have played on the "brothers on opposite sides of the war" concept introduced in IDW's Transformers comics.